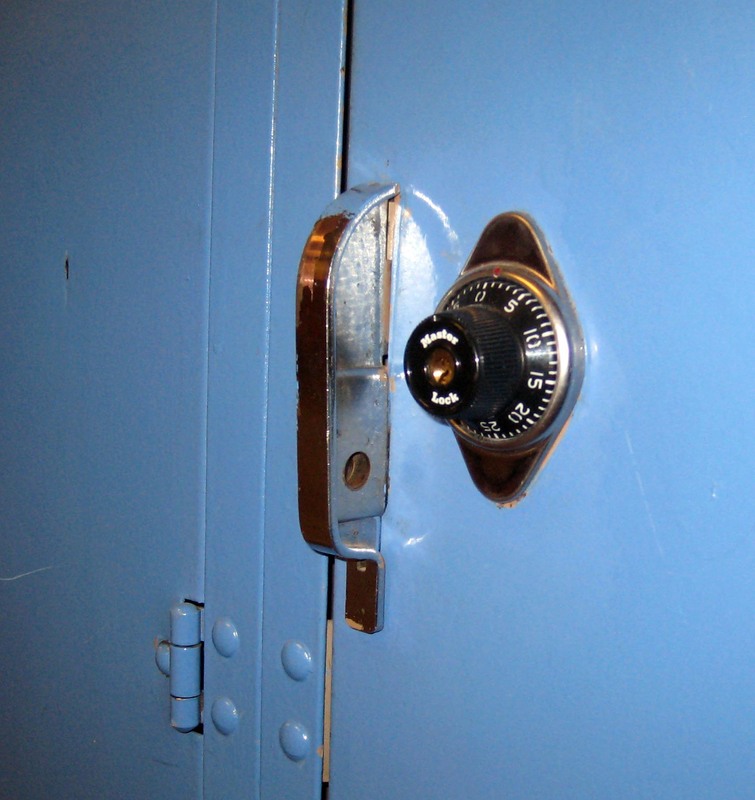 These Built In Combination Locks (School Locks) are available on www.buyusedlockers.com where they have a huge selection to choose from if we need additional supplies. 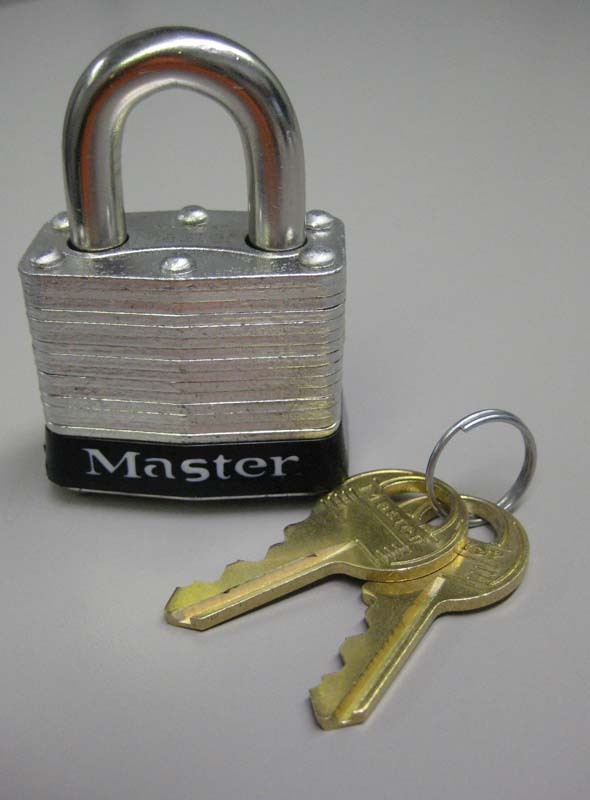 Built in Combination Locks with Master Key Override Feature IN STOCK! 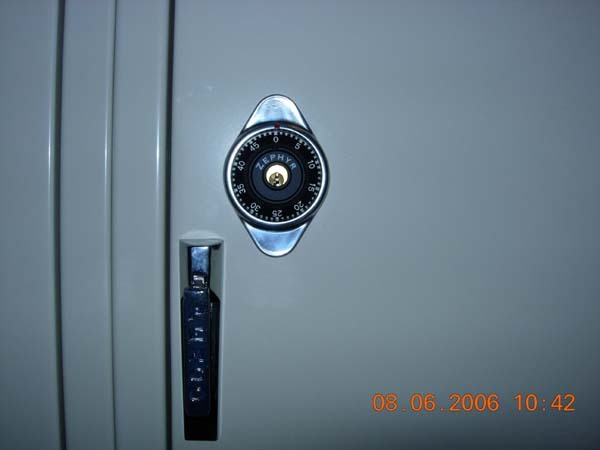 We have new and used Built in Combo locks for ALL types of lockers available. 3-number dialing and 5 preset changeable combinations available at the touch of a button which ensures high security; key controlled mechanism permits quick supervisory access. 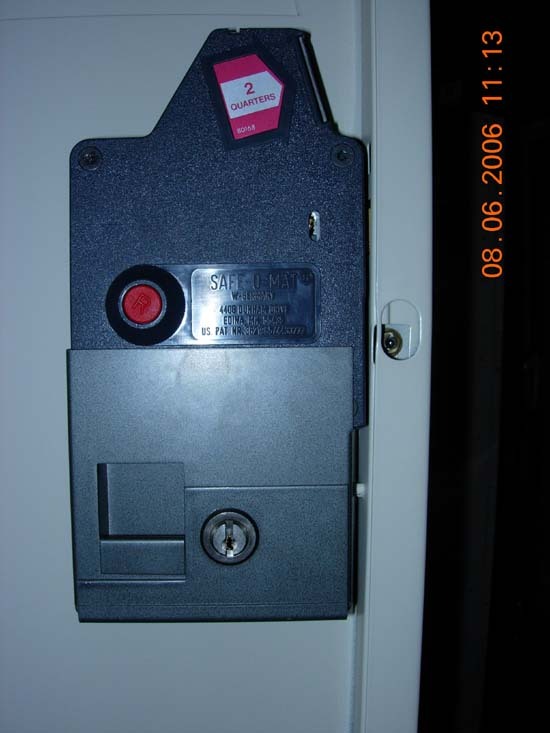 Available with a Control Chart and the quantity of Master Keys that you have specified and ordered. 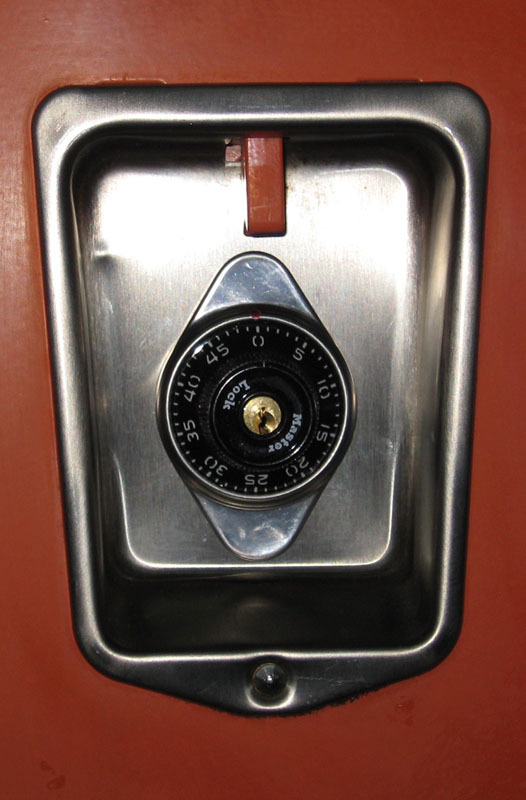 Built-In Combination locks are ideal for Schools and Health clubs where an administered locker security system is required.